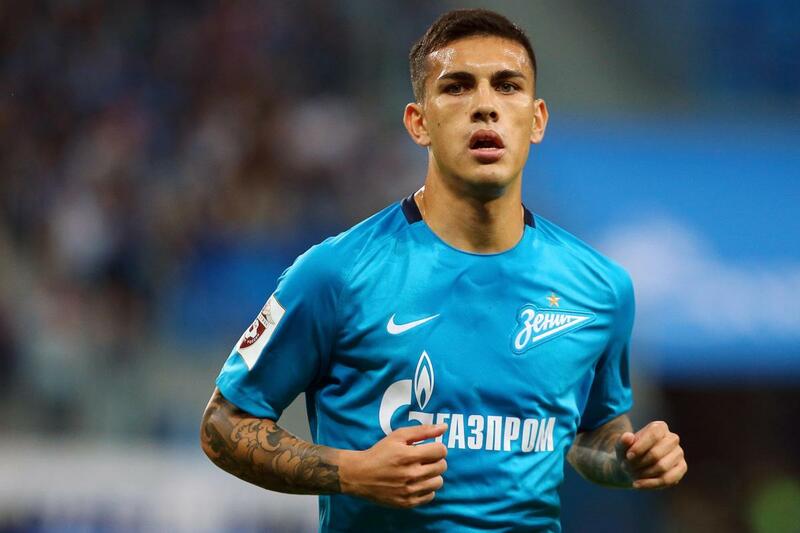 Paris Saint-Germain have reportedly taken the lead in the race to sign Zenit St Petersburg midfielder Leandro Paredes, according to The Daily Telegraph. PSG are set to beat Chelsea to the signing of the Argentina international despite having agreed a deal with the Russian outfit. The report adds that Chelsea wanted to sign Paredes to replace Cesc Fabregas after the Spaniard completed a move to AS Monaco earlier this month. The Parisians have capitalised on Chelsea’s hesitation and the Ligue 1 champions have agreed a €40million fee with Zenitchiki. With Paredes heading to Parc des Princes, Maurizio Sarri will have to look elsewhere in order to strengthen their midfield options this month. Chelsea are currently facing a battle with Manchester United and Arsenal to secure a top-four finish.